In what ways have you wrestled with God in your life? In what ways are you wrestling with Him now? 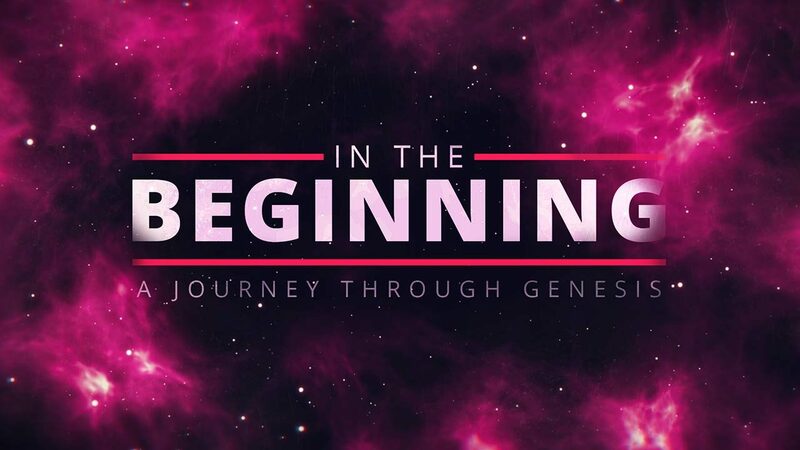 Read and discuss Genesis 32:22-32. What do you note about faith and perseverance and identity in this narrative? Where do you see yourself in the story? Why did God need to bring Jacob to the end of himself? Discuss the following statement: “Coming to the end of ourselves is when eternal matters outweigh temporal ones.” Has God ever brought you to the end of yourself? What happened as a result? In what ways do you tend to lean upon your own natural gifting and resources instead of trusting God? How does the gospel of Jesus pull us away from self-reliance? Discuss the following statement: “Our souls are not designed to be satisfied by this world.” How have you observed and experienced this? In what ways do you need to present your body before the Lord as a reasonable act of worship (Romans 12:1)?